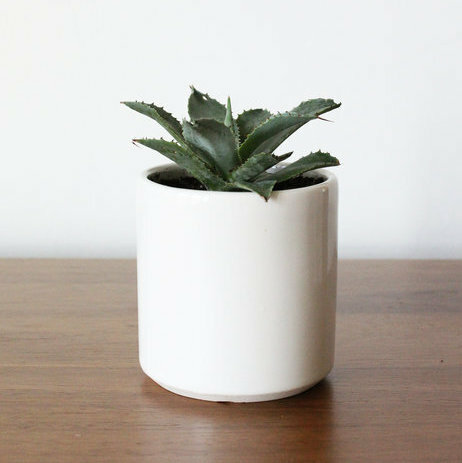 The Minimal Vases are simple, bright forms will fit in with any aesthetic and are designed to be used in a variety of ways (flowers, utensil holder, candles, plants, etc.) The vases come in 3 sizes. Each vase is handmade in America and finished in Convivial's signature ivory glaze.